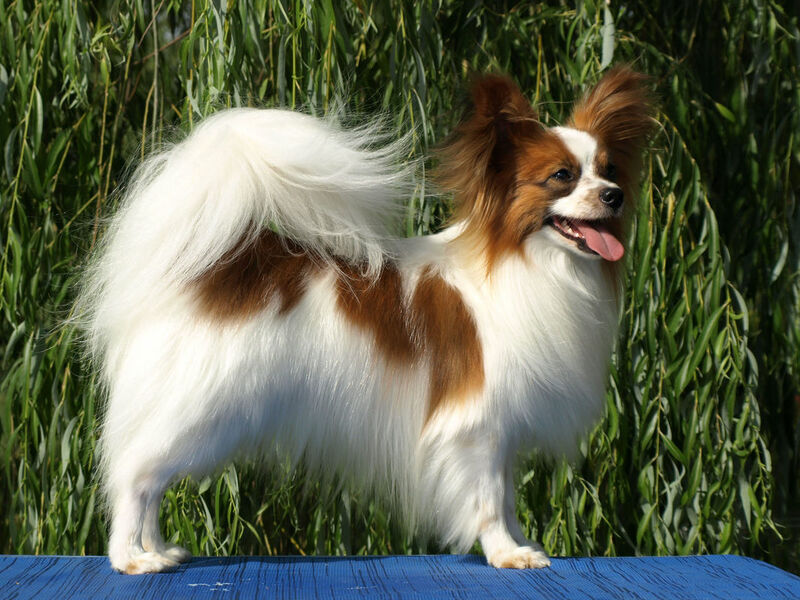 Tantezampe Kennel has exported dogs to several countries around the world. We are forever thankful to the owners of our puppies for all the love and care they bestow upon our puppies. 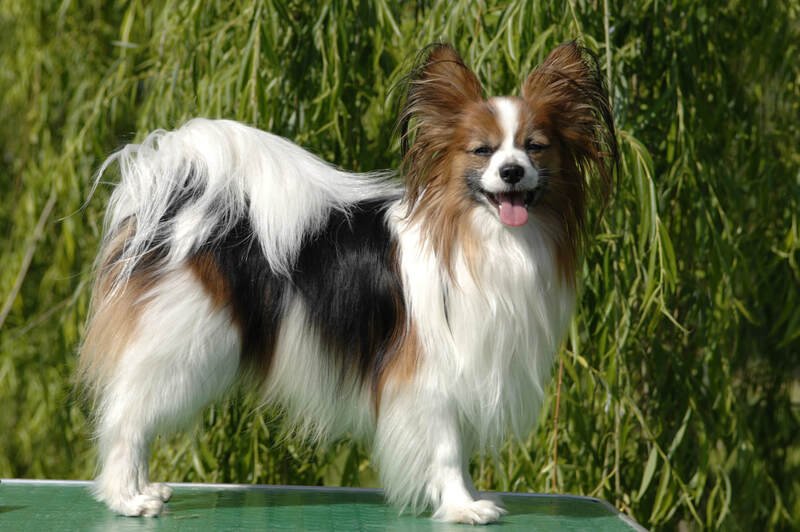 BOG MCh Multi JrCh Multi JrW I Remember You "Yuya"
Yuya lives with Jimena Paz of Octubre Rojo Kennel. She's had an impressive show career since landing in Argentina at the age of 7 months. 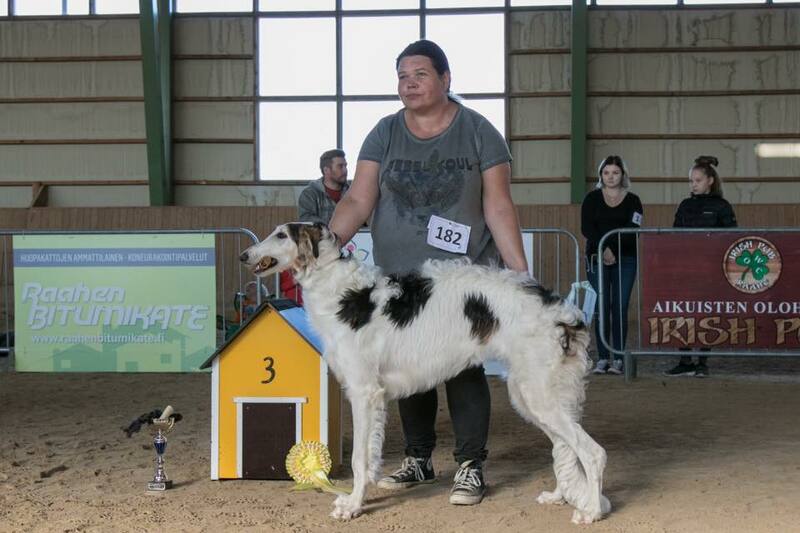 We wish her owner many more successes in the year to come. 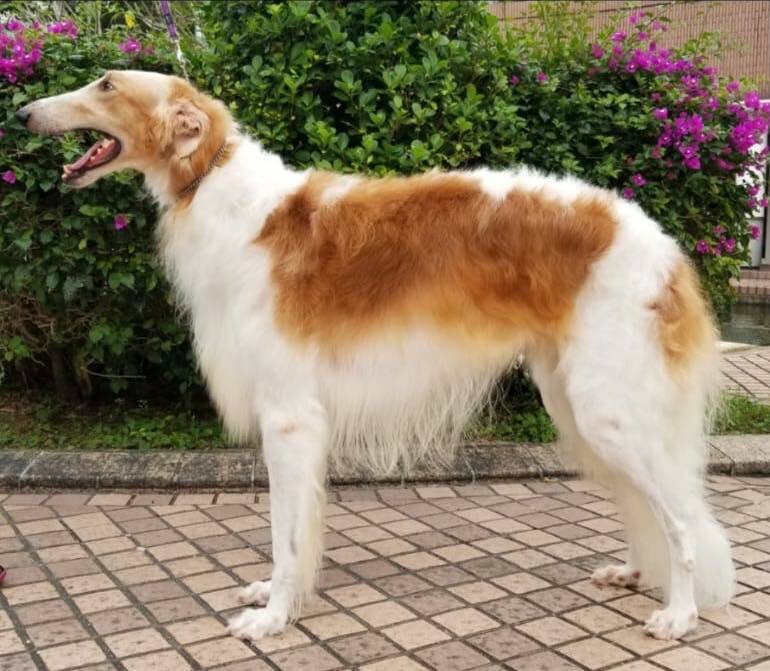 MultiCh Multi JrCh Multi JrW I Remember You "Yuya"
MBIS CH Full Moon Fever Tantezampe for Clovelly "Mooney"
​Mooney lives in Australia with Robyn and Adam Davidson of Clovelly Kennels. He has had a brilliant show career both in Europe and then in Australia. 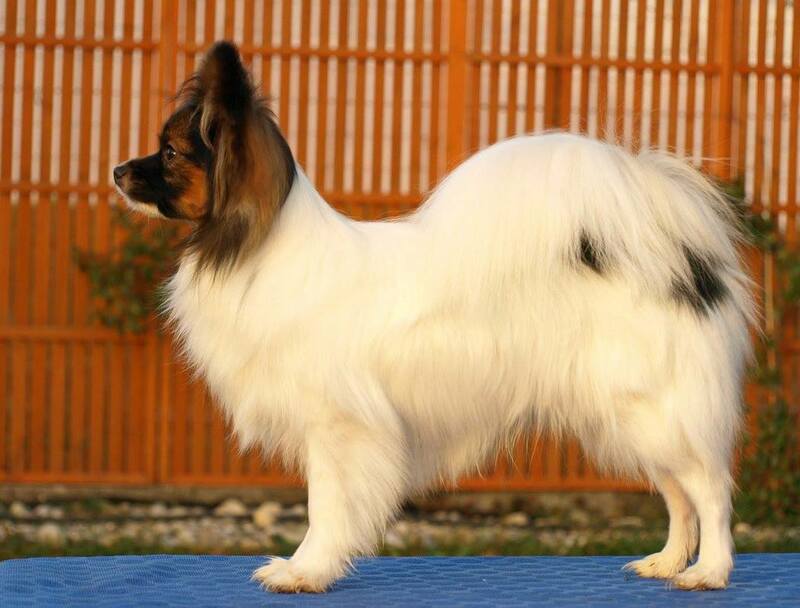 BIS RBISS JBISS JBIS CH Full Moon Fever Tantezampe for Clovelly "Mooney"
Elvis lives with his owners and his horse companions in Austria. He is very much loved and visits his nephew Janggi often, since their respective owners live close to each other. Luca found his forever home also thanks to the owners of Elvis. The owners of both boys are close friends and visit each other often so nephew and uncle have a lot of fun together. ​In Too Deep TZ at Miskat "Mila"
Mila lives at Miskat kennel in Finland. She's a very affectionate dog and she is doted upon by her family. She lives with the mix-breed Tessa and will be soon joined by her niece Penny. ​Tantezampe Keep On Smiling at Miskat "Penny"
Penny lives with her aunt Mila at Miskat kennel. We have high hopes for this youngster's development. 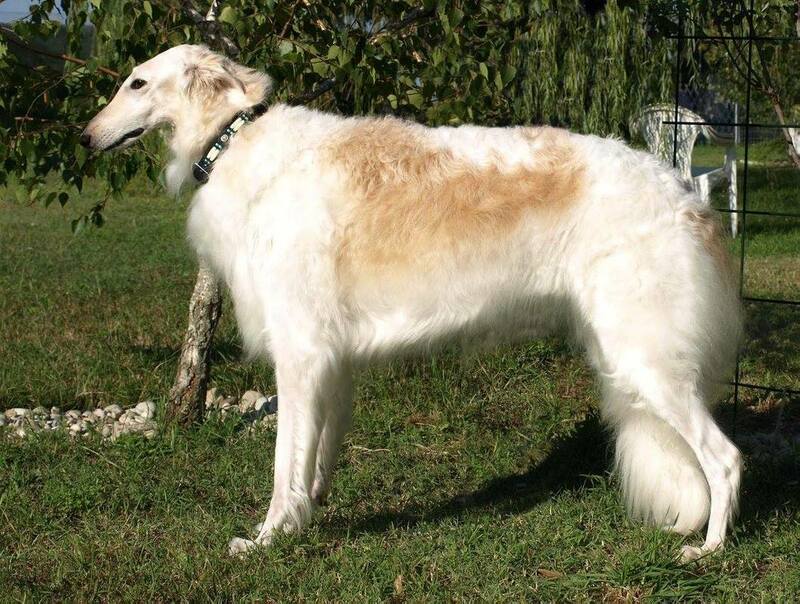 Krypto lives at Krevstovskaja Kennel with his fellow Borzois and Cirneco friend. Dushenka lives with her owners and her cat friend in southern France. Jumanji lives with his other Butterfly friends at kennel Vom Volkersberg. ​HK Ch I See Fire "Fire"
Fire lives at Meeukka Kennel in Hong Kong. We're very thankful to Mrs. Mee Wong and her lovely family for the love and care they give Fire every day. 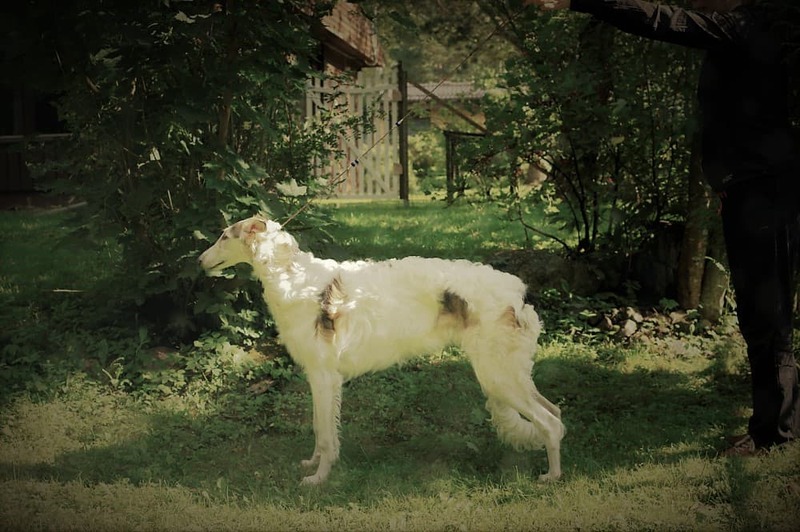 BPISS Tantezampe Kiss the Stars "Stella"
Stella lives with her owners Nina and Tommy along with her "sister" Ninni, an Afghan Hound. Hanja lived in Poland with her family until she died at a young age due to a car collision. ​Fine Wind "Orlov" and Final Furlong "Fjodor"
These two brothers have found the perfect home together in Switzerland. They had the occasion to meet up with their grandfather Lennox (Le Sphinx Killing Me Softly) a couple of times since the owners know each other. 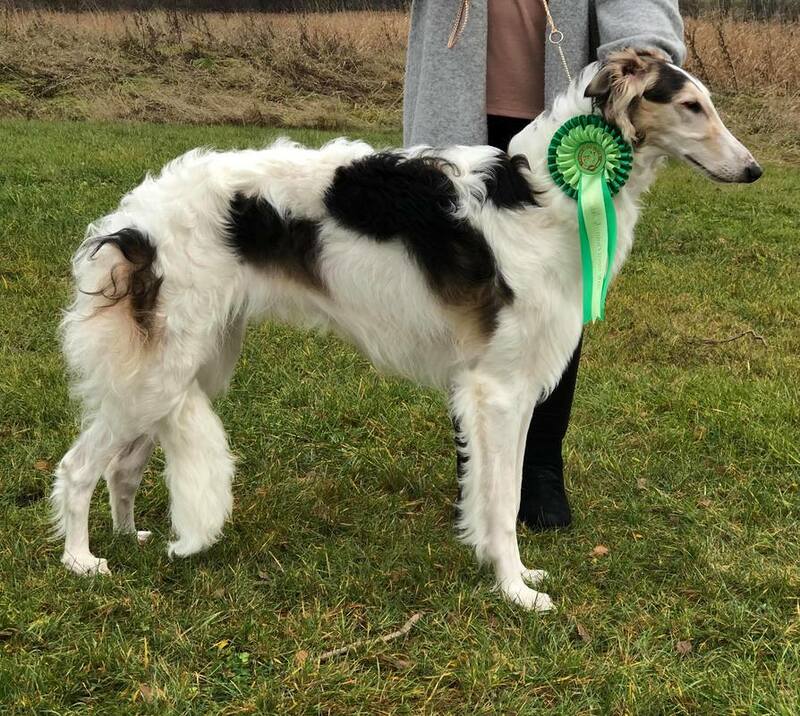 ​Slo JrCh Winter JW'17 Giramondo "Gerry"
Gerry lives in England at kennel Rubywings and is co-owned with Jorgealin Kennel. He is a Bronze Good Citizen Dog Scheme. 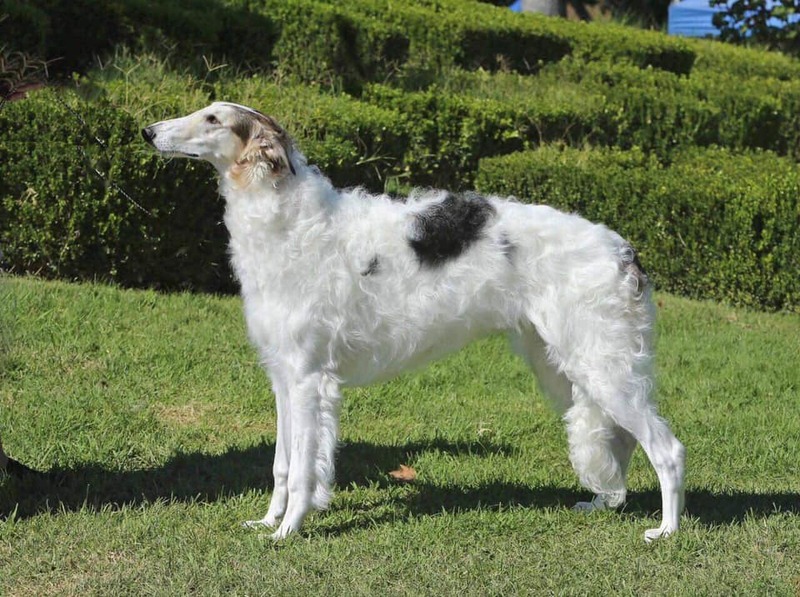 AKC CH Tantezampe Kilimanjaro Trek at Rey "Kibo"
Little Kibo joined Casa del Rey Borzoi in June 2018. We wish him and Kay an amazing adventure together.